New “hidden” lounge bar, unique chili-infused cocktails and new line up of signature dishes awaits guests at Hutong at One Peking Hong Kong. 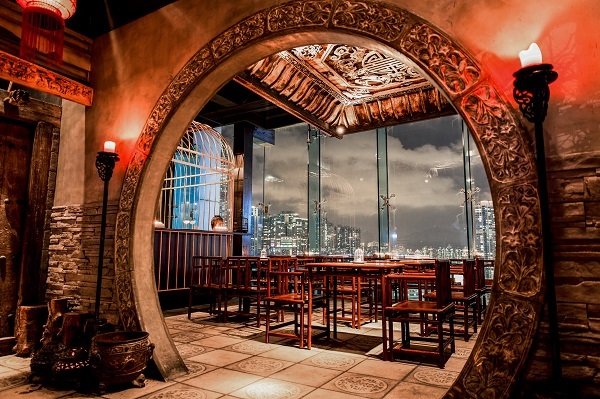 The award-winning restaurant is famed for its delicious and stunningly presented Northern Chinese cuisine, interiors that stylishly capture the essence of old Chinese courtyards, and its unrivalled sweeping views of the city’s skyline. 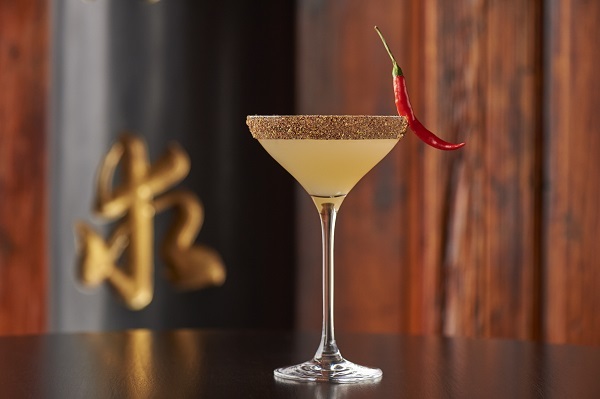 Hutong has made an art of using different varieties of chili to tease out the best flavours and textures in a dish and now uses this technique to create truly unique cocktails. The Chilli Julep is a perfect blend of Yaguara, Amaretto and passion fruit purée finished with Sichuan pepper infused honey, served over crushed ice (HK$148). For the launch, three exclusive cocktails in partnership with Johnnie Walker Black Label will be served and framed through stylish serving windows. One such cocktail, the Emperor’s Tea (HK$148), is concocted with Johnnie Walker Double Black Label, jujube syrup and lemon juice, shaken and served in a traditional Chinese teapot. 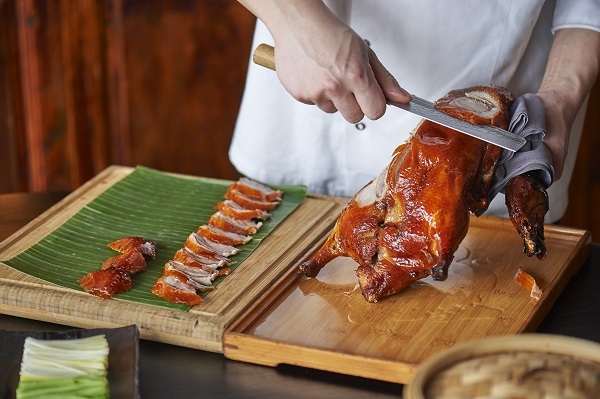 Hutong also welcomes back Chef Martin Mak - a culinary master specializing in barbecued meats, with over 50 years of experience – to introduce a new style of Peking duck to Hong Kong this season. Other new delectable delicacies include appetisers of Alaskan crab and spicy shrimp salad (HK$238) and Baby abalone marinated with pomelo vinegar (HK$208 for 2 pieces).Mains with a difference include Yu-shiang tiger prawns in a salty fish and garlic chili sauce (HK$368); Braised lobster with laoganma spicy sauce and pickled cabbage (HK$2188) and Mandarin fish fillets with Sichuan pickled cabbage and a chili broth (HK$538).